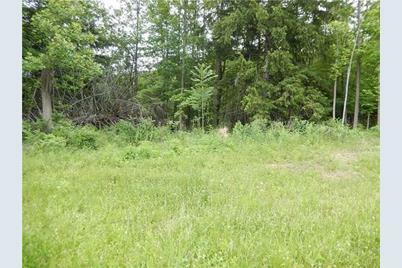 Build Your dream home in this quiet development. Very private. Close to major highways, airport and all shopping areas. Driving Directions: I-70 to Route 119 to Greensburg turn left on 30 East, left on Slate Run Road. Right on Feightner , keep left on Almond Lane. 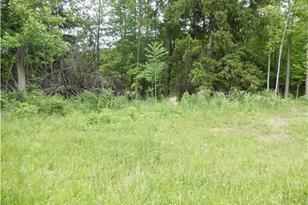 Left6 on Cascade property on left. 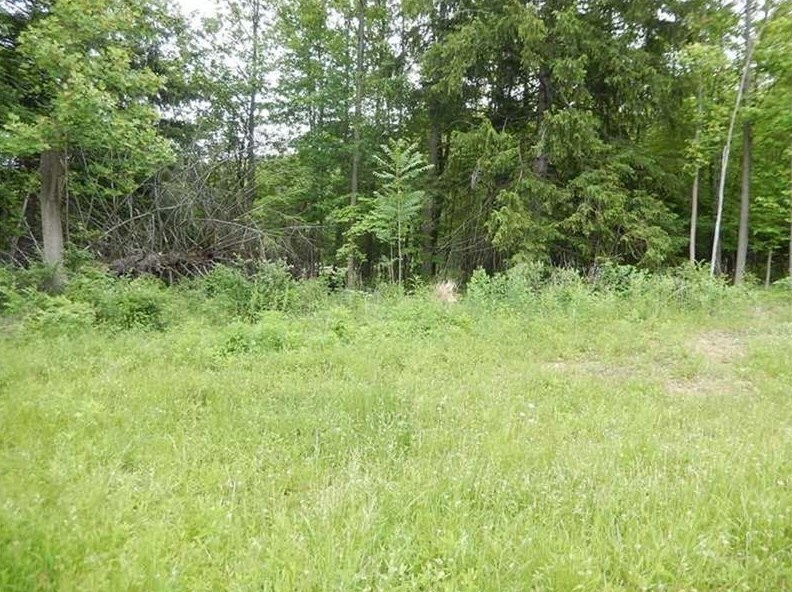 15 Cascade Ct, Hempfield Township, PA 15601 (MLS# 1356709) is a Residential Lots property with a lot size of 0.3700 acres. 15 Cascade Ct is currently listed for $64,500 and was received on August 23, 2018. Want to learn more about 15 Cascade Ct? Do you have questions about finding other Residential Lots real estate for sale in Hempfield Township? You can browse all Hempfield Township real estate or contact a Coldwell Banker agent to request more information.